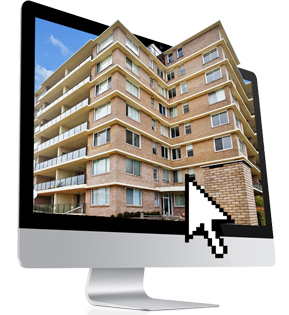 Condo Free - Your condominium on the internet ... Free! on the Internet ... Free! 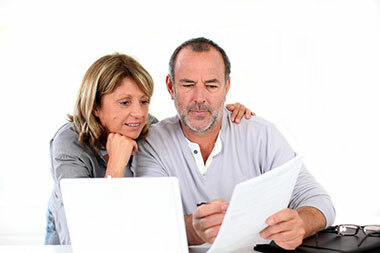 Avoid extra costs and wastes of time when needing to send condominium documents and communications. Watch the video and discover all the advantages of Condo Free! 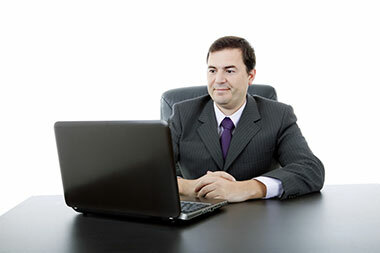 Are you a condominium administrator? Register now and create your condominium website... It's completely Free! Condo Free is the tool that allows you to create your condominium website and also allows you to distribute documents and send notices. All on the web... And completely free! Deal Minutes, Reports, Meetings and Communications with a simple click. Store documents and Unit owners data. Monitor activities. Enter an unlimited number of apartment buildings and Unit owners. Work in a more simple and professional way... Completely Free! You have a private area where all the documents and communications that concern your condominium are stored. Receive information by email and you can connect anywhere with PCs, smartphones, tablets, and ... Completely Free! 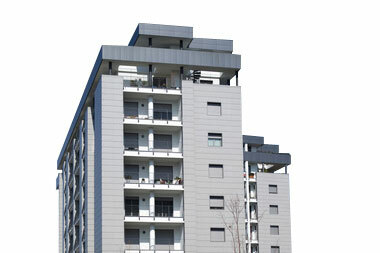 Create your on line condominium now... Completely FREE!